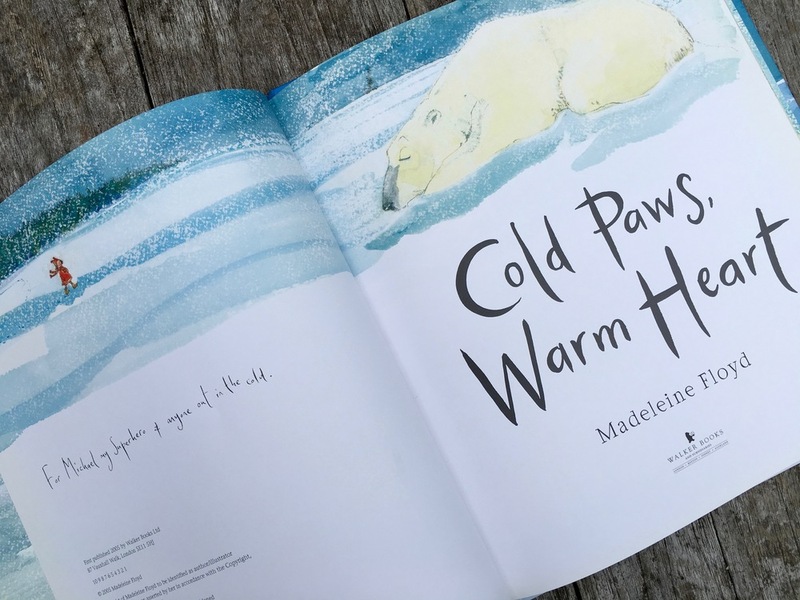 Madeleine has written and illustrated a number of books. Selected publishers include: Walker Books, Oxfords University Press, Orion Books, Pavilion Books and Weidenfeld and Nicholson. If you would like to discuss future projects or commissions please get in touch here. 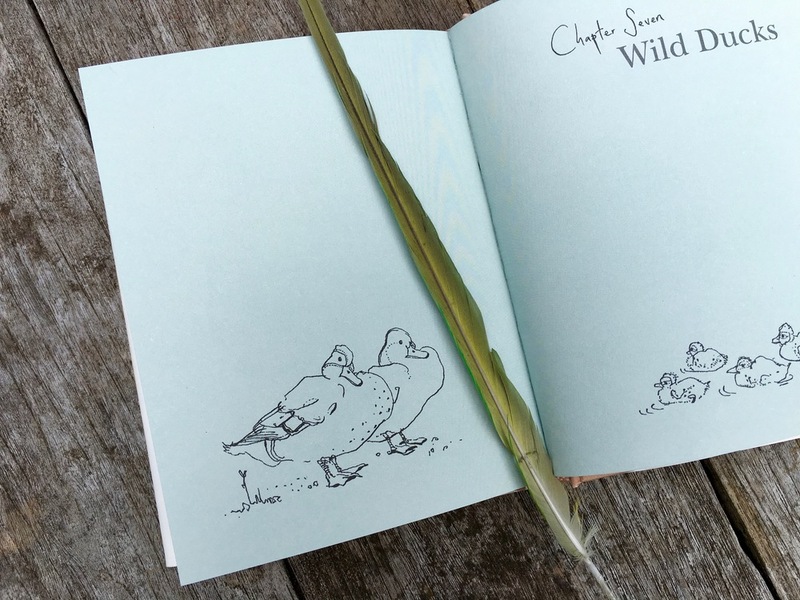 An illustrated celebration of 50 British birds and their annotated songs along with amusing information and observations about each bird. A great gift for all ages. 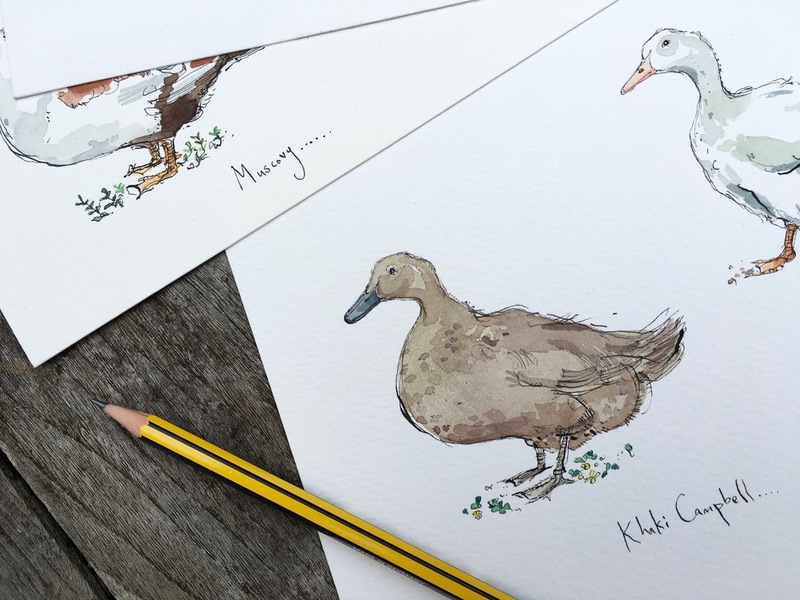 A popular sequel to Birdsong this book introduces poultry and ducks, geese and swans. Wild and domestic fowl are included. 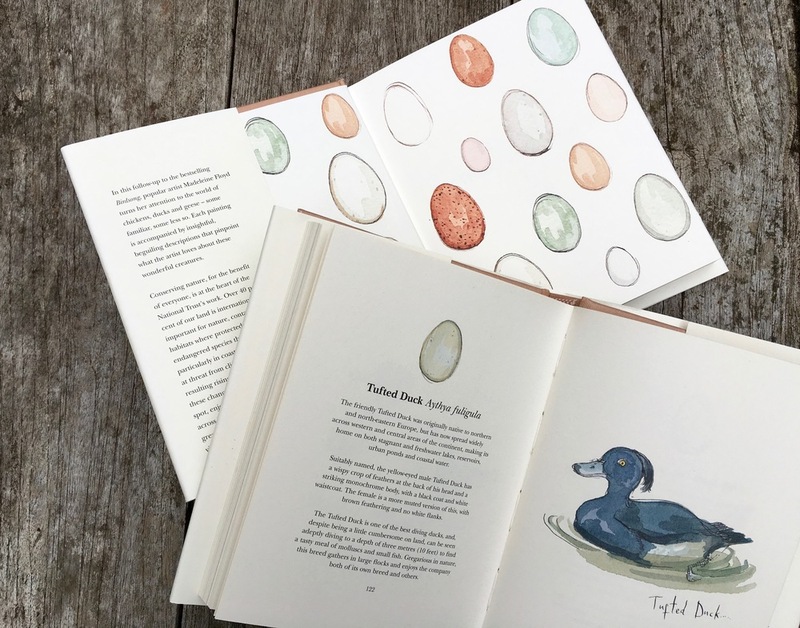 Each bird is illustrated along with its egg and the whimsical text is full of interesting facts and descriptions of each bird. 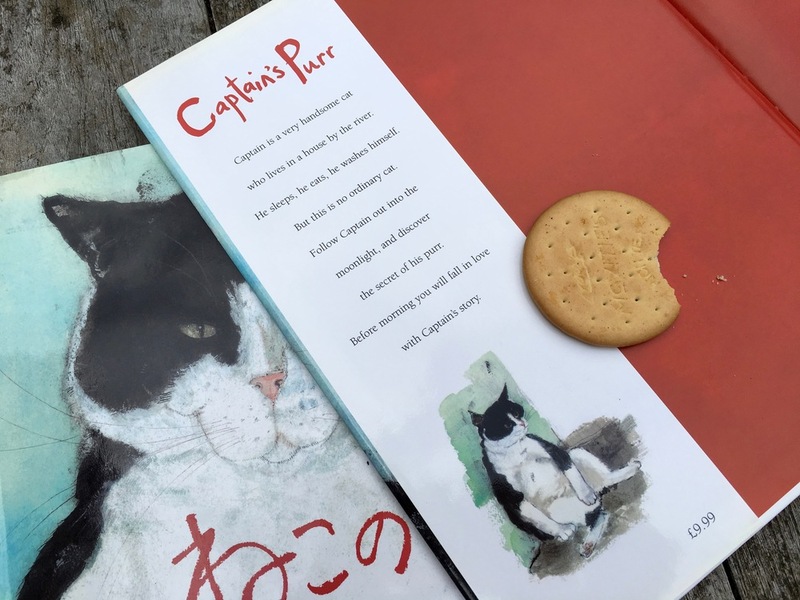 Madeleine wrote a short story about her cat Captain and and it has become a much loved classic. Where do cats go at night and what makes them purr? An imaginative and comforting bedtime story for young and old alike. Cold Paws is a lonely polar bear who cant get warm. Fortunately Cold Paws meets a little girl named Hannah who hears him playing the flute and is intrigued. Involving music, kindness and humour this is a story about friendship. 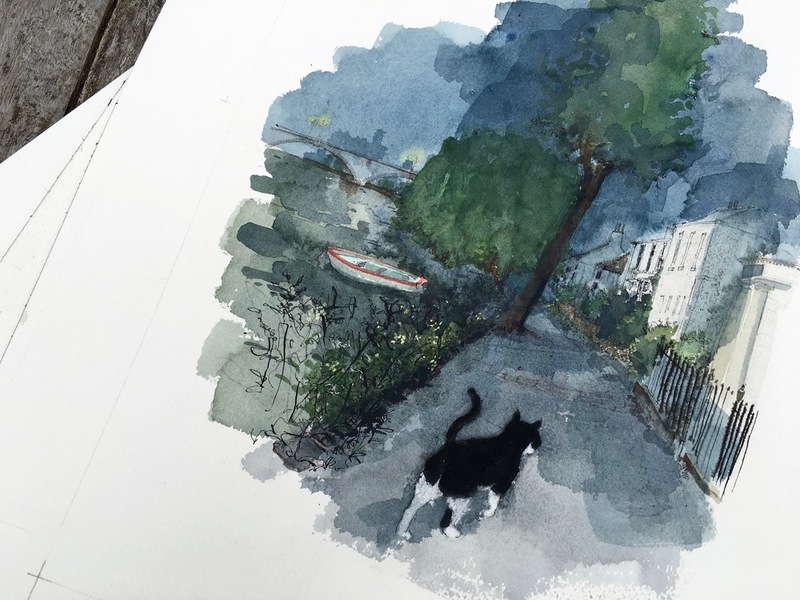 All work is copyright of Madeleine Floyd unless otherwise stated. Copyright © 2018 Madeleine Floyd.